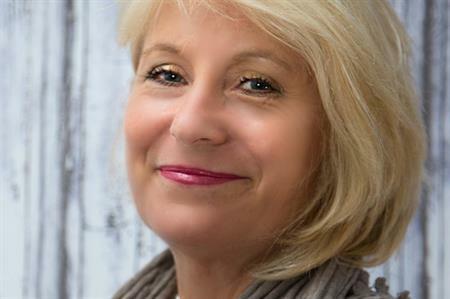 C&IT caught up with Venues and Events International's founder Anita Lowe, after the agency was named start-up company to watch in 2016. How do you feel 2016 went for Venues and Events International? When you’re nearly two years old, one of the most important things is client loyalty. We are delighted at the loyalty we are currently getting from our clients. We are doing what we believe a consultative agency should which is offering support in all areas not just venue finding. This includes production, content management, apps, and teambuilding. We also think outside the box, for example saying do you need this conference, or could you have a virtual conference instead? Clients are trusting us and using us for more services than we were initially contracted for. We have started the process of strong joint venture partners. We went out there and tendered the right companies to partner with. We have strong networks- they give us leads and we give them leads. What were the biggest successes and challenges of 2016? We are proudest of our team and having an agency that is bespoke and consultative with a team that has those values too. We are recruiting more people now too for conference consultancy and also event managers. We wanted a stable client base with clients that fit our values and to retain a strong, consultative team. We also wanted to work closely with our clients and we have ticked all those boxes this year. Our plan to turnover £6 million of sales is on track. We have set ourselves a target with a strategy to do £20 million of sales by 2020 and to employ 35 people. As a result, the sectors we are looking at include finance, facilities management companies and automotives. We are confident those clients will help us deliver our targets. Brexit is not having a major impact yet on the number or type of events we are doing. The stability of the euro could have an effect next year. I have noticed a couple of companies who were planning an event overseas which have not happened. Our goals for next year are to continue building a strong team that can match our clients’ needs. We have the right knowledge so we want to remain consultative. We have recently won a couple of new clients that fit our desired market of facilities management. We are also on track to win another new client which we will be able to announce shortly. Five Agencies to Watch 2016 How did they fare?